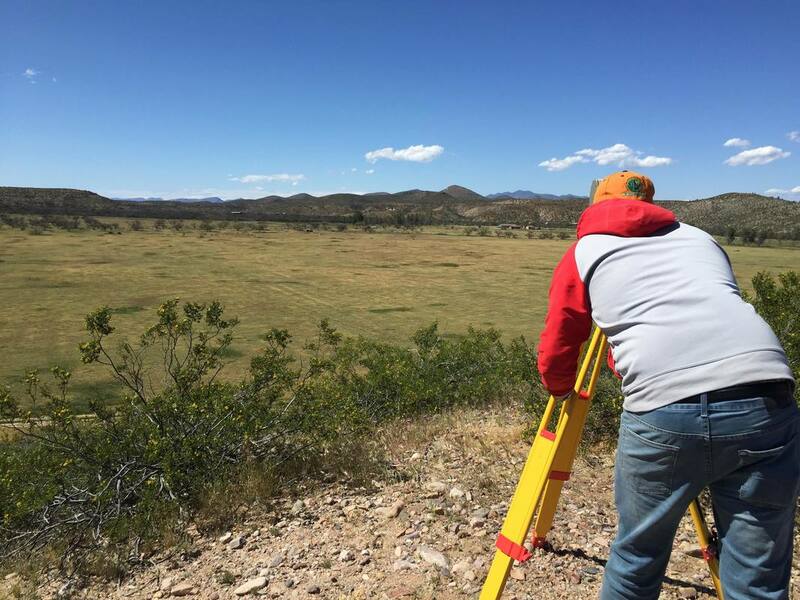 ​The University of Arizona student chapter of Engineers Without Borders-USA (EWB-UA) is providing engineering consulting services to the Nalwoodi Denzhone Communtiy (NDC), a nonprofit organization of the San Carlos Apache Reservation. NDC is working to restore a 93-acre agricultural property to production in the form of a community farm. The project also focuses on using the property as a diversion center for struggling youth. The property is being called the Nnee Nalwoodi Life Center (Life Center). The overall vision of this project is to provide a place for struggling or formerly incarcerated youth to reconnect with Apache Culture and gain marketable skills to help avoid unemployment, substance abuse, and recidivism which is prevalent on the reservation. The property itself is intended to produce food for a farmers market, and will directly affect 30 people per year (youth working on the farm) and indirectly affect thousands per year (community members). 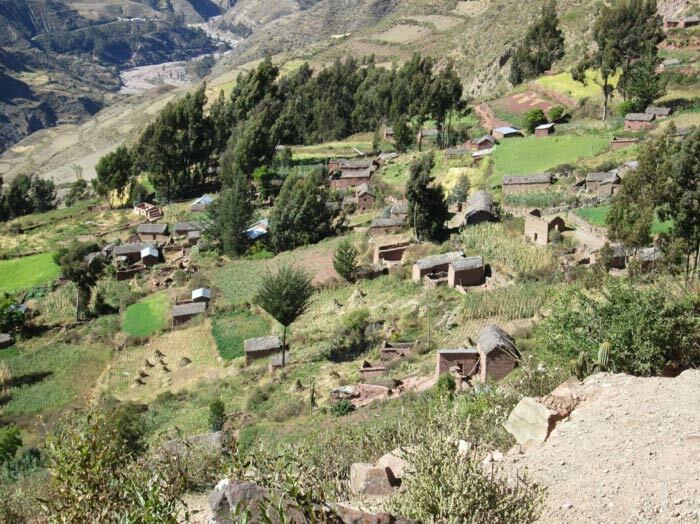 Isolated in the altiplano region of the Bolivian Andes, the village Marquirivi belongs to Colquiri Municipality near the border of La Paz and Cochabamba states. About 300 people live here year-round, with the town’s population swelling during seasonal planting and harvest. The agricultural community suffers heavily from ineffective irrigation and low economic opportunity, urban migration, and nonexistent sanitation infrastructure. 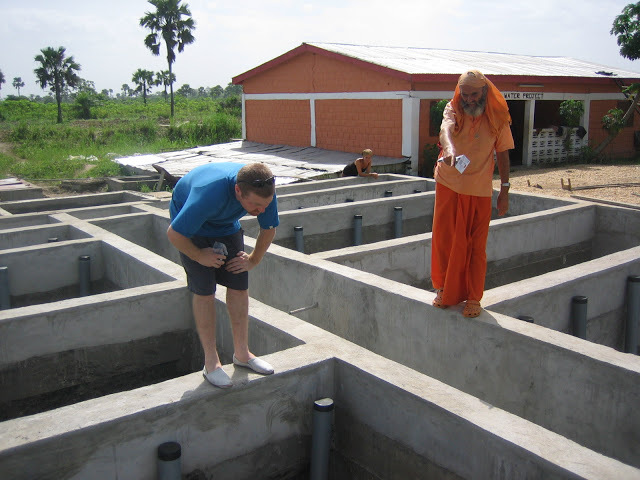 EWB-USA University of Arizona Chapter will design and construct community bathhouses with latrines, showers, and sinks to safely manage human waste and provide the opportunity to bathe in warm water. Bringing rainwater harvesting techniques to this remote region in North Africa posed unique and exciting challenges for our chapter, as well as an opportunity to confront issues familiar to the American Southwest. A massive project four years in the making, the Mafi Zongo Water Project now serves a population of over 10,000 people in 26 communities.